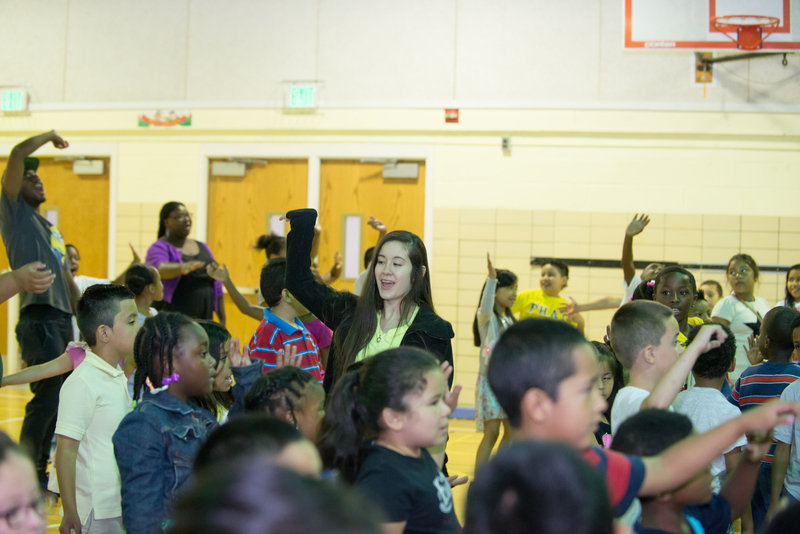 UMBC has received a $6 million gift from the George and Betsy Sherman Family Foundation to establish a new Center for Early Learning in Urban Communities and expand the work of the Sherman STEM Teacher Scholars Program. Mavis Sanders, professor of education and affiliate professor for the language, literacy, and culture doctoral program, has been appointed the inaugural director for the new center. Its goal is to improve STEM, literacy, and mathematics practices and outcomes in early childhood education, with an initial focus in the South Baltimore/Greater Baybrook Alliance area. 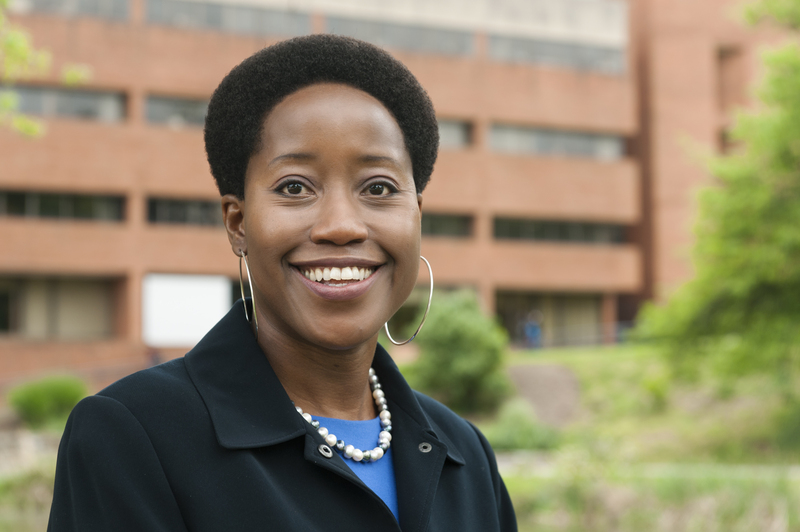 Sanders, who joined the UMBC community in 2011, has partnered with schools in Baltimore City since 1995. The center will use this targeted approach beginning in two Baltimore schools – Maree G. Farring Elementary/Middle and Lakeland Elementary/Middle, – both of which have diverse populations including African American, Latinx, and white students. These schools also have dynamic principals with a deep understanding of how change occurs, as well as how to understand data, lead collaboratively, and enact community and family engagement. The center will promote research-based interventions needed to make the most impact for each of these populations. The multidisciplinary center will also support UMBC’s established and new school partnerships by identifying and working with academic leaders in Baltimore City. Sanders will collaborate closely with the Provost’s Office and university-wide faculty-led research partnerships. Sanders’ strong ties to Baltimore City schools come from years of sharing research and identifying best practices, as well as teaching undergraduate and graduate students, some of whom are now teachers, principals, and education leaders in the city. It is a bond that has been fostered through engagement with schools and listening to the experiences of students, parents, principals, and teachers. “I am committed to K-12 education. If we don’t serve children and we can’t get education right then we get more of the same. I think things can change for individuals, and if we can change things for individuals then that is where the hope lies,” reflects Sanders. These systemic changes are also being addressed through the Sherman Family Foundation gift with the expansion of The Sherman STEM Teacher Scholars program. The scholars program has produced almost 100 graduates prepared to teach in high need and urban schools. Early childhood, elementary and secondary candidates participate in cohorts that provide academic, social, and financial resources to help students be ready to become highly qualified STEM teachers and serve all children. George and Betsy Sherman (first from left) in front of Josh Michael. 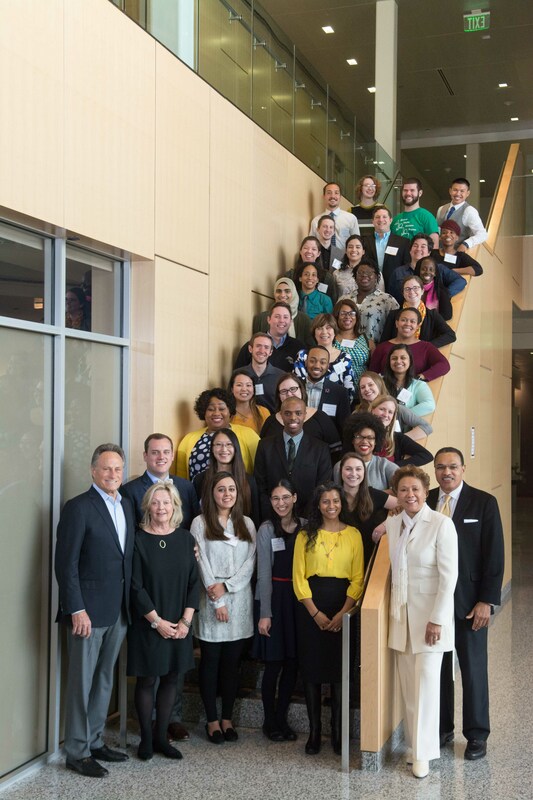 President Freeman Hrabowski and Jacqueline Hrabowski (first from right) next to Rehana Shafi (yellow) at the Sherman STEM Scholars Program 10 year anniversary held on April 1, 2017. This current gift provides, over the course of five years, more financial support for students and an additional staff member to help with recruitment of candidates from groups that are underrepresented in teaching. The program is building a pipeline for educators, both natives of Baltimore and others, who have developed the mindset and skill to be highly effective teachers. The goal is to graduate 25 teachers annually, many of whom will teach in Baltimore. Caitlyn Fleming ’12, animal science, and M.A. ’15, education. Sherman Scholar and intern in the 2015 Lakeland Freedom Schools during the morning community meeting. “All the work that we do is to help our scholars see themselves as agents of change. We don’t want students to just go teach somewhere. We want them to go somewhere and make a real impact not just in the classroom, but in the school and in the community” emphasizes Rehana Shafi, director of the program. Banner image: UMBC intern at the 2015 Lakeland Freedom Schools. All photos by Marlayna Demond ’11 for UMBC.